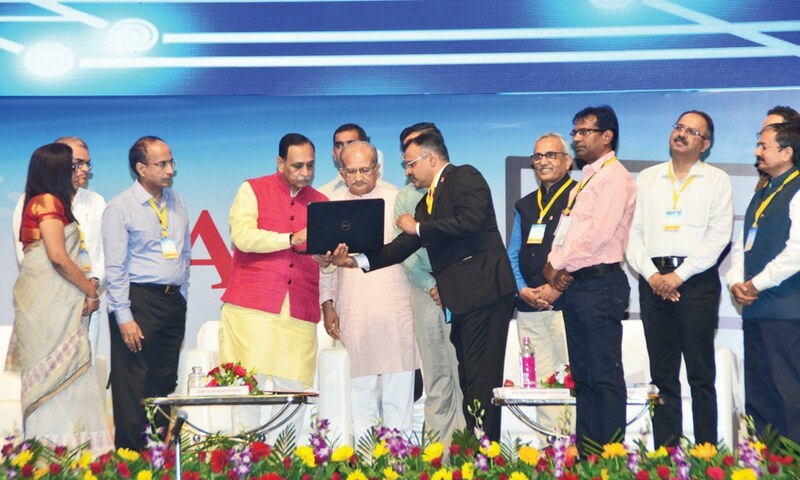 To create and promote the innovation culture and develop the innovation ecosystem across affiliated colleges and universities under the Education Department of Gujarat, the Government of Gujarat recently organiset “Smart Gujarat for New India Hackathon”. 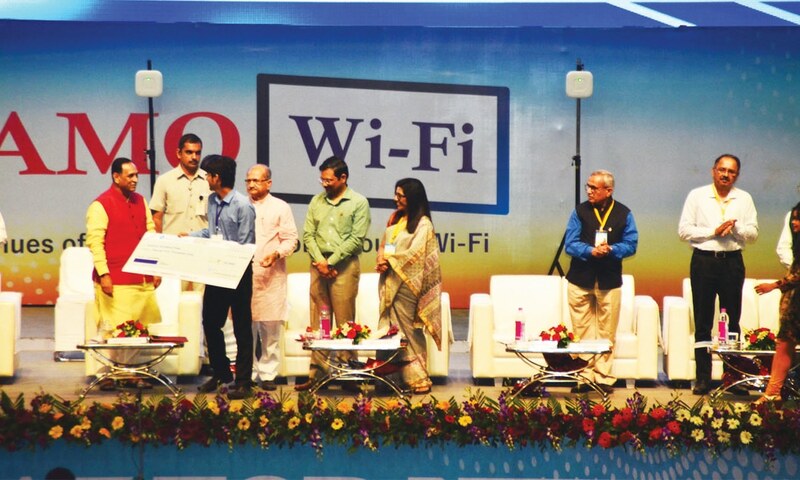 Hackathon” as well as the “New Avenues of Modern Education —NAMO” through Wi-Fi in 23 of the 110 universities. During the event, the Chief Minister also distributed grant-in- aid cheque of worth Rs 440 lakh to 23 organisations including 11 universities and also awarded the winning students of summer innovation challenge under the Student Start-Up Innovation Policy (SSIP). 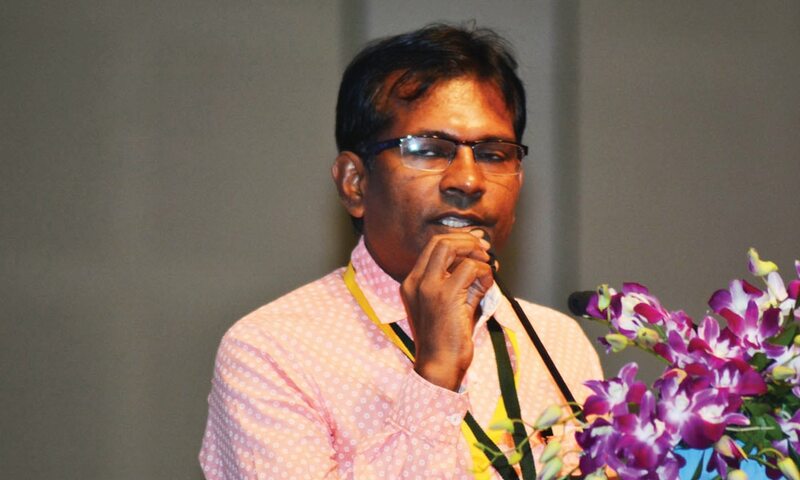 He also launched a book titled “SSIP Guidelines”. 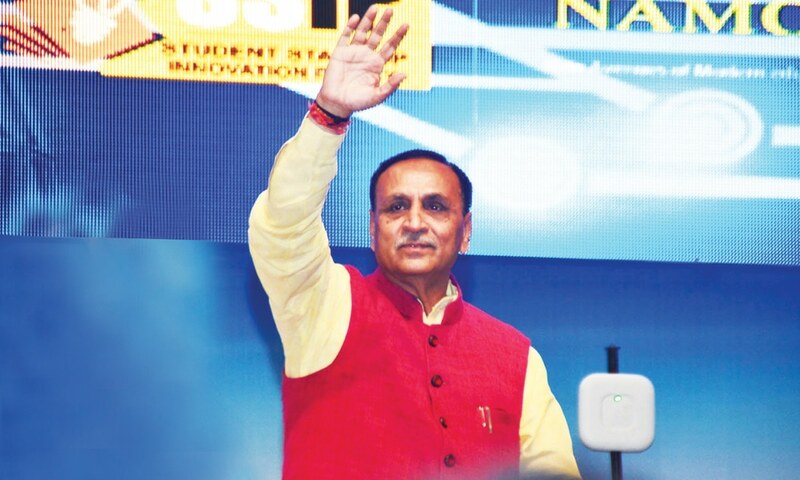 Gujarat launched the SSIP policy on January 2017.
the communicator of this transformation and through their innovative ideas, social and humanitarian measures Gujarat will prosper,” Rupani said. 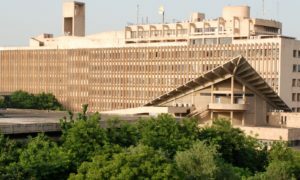 Under the SSIP mandate, various innovative interventions have been suggested to all universities. New efforts at various levels like institutional, pedagogical and community level have been suggested to engage and leverage students across the innovation value chain. announced that the State Government has decided to distribute tablets to three lakh students at a token cost of Rs 1,000. 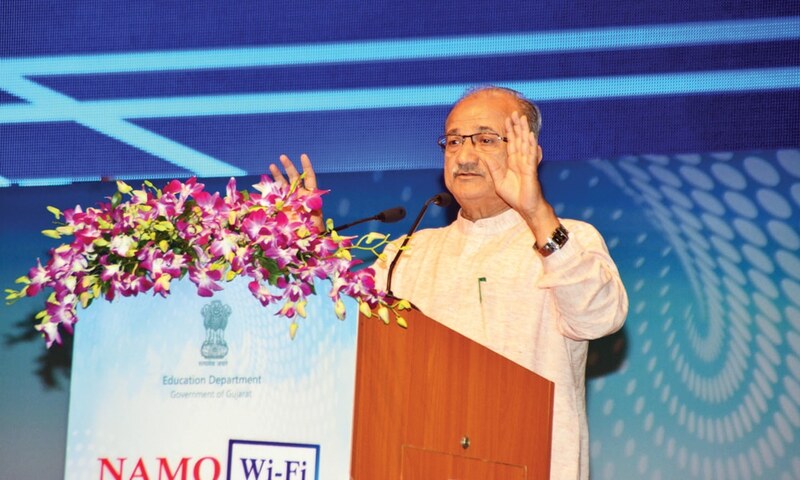 “If we want development, there is no relaxation without adopting science and technology. It is the state government’s motive to encourage youth to take action to identify the problem and to try to solve it with the help of technology. Today, to solve problems, we need innovative ideas and technology has given the world in the hands of youth,” the minister said. “First one of its kind state sponsored Hackathon involves 16 Departments who have shared 206 problem definitions to be solved by 1,100 teams comprising more than 8,000 students from 202 colleges affiliated to 35 universities under the guidance of 500 unique faculty mentors making it the highest in such open innovation experiment”. 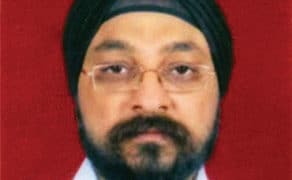 Addressing the audience, KK Nirala, Director, Technical Education, said: “The objective of this Hackathon is to motivate colleges, universities to develop own ways or pedagogies to launch such programmes and utilise summer holidays as a source of harnessing creativity. 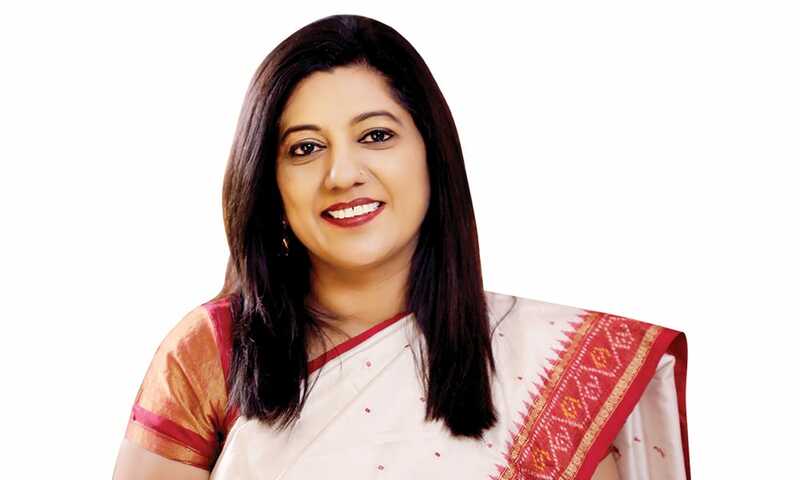 It also aims to sensitise young minds about various century old challenges which our country and Gujarat, in particular, is facing and how long lasting impact can be achieved if they get solved”. Minister of State for Education Department Nanubhai Vanani, Chief Secretary JN Singh, vice chancellors and professors of various universities, researchers and students in majority attended the event. 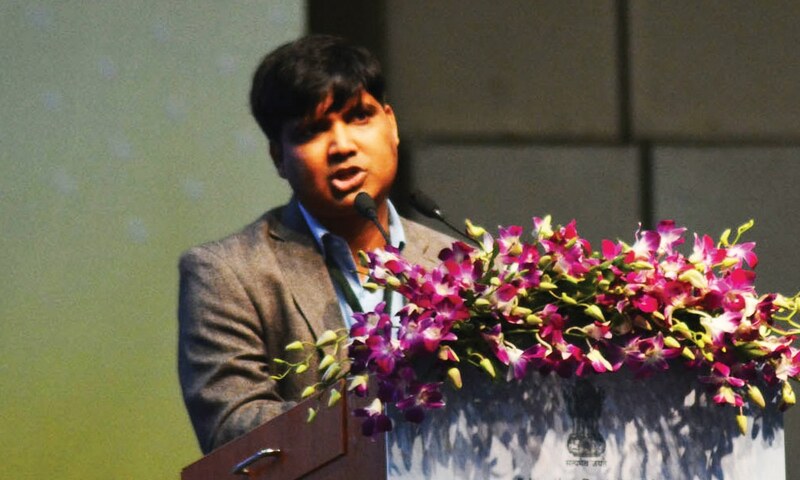 Two startups were especially praised by the dignitaries present at the Hackthon event: Vaibhav Amit Patel, a student of DA-IICT, who developed an app for ‘Finding disease from an image of a crop’ and Jil Sheth, CEPT University, who designed a low cost housing and toilet designs “Universal Accessibility”.